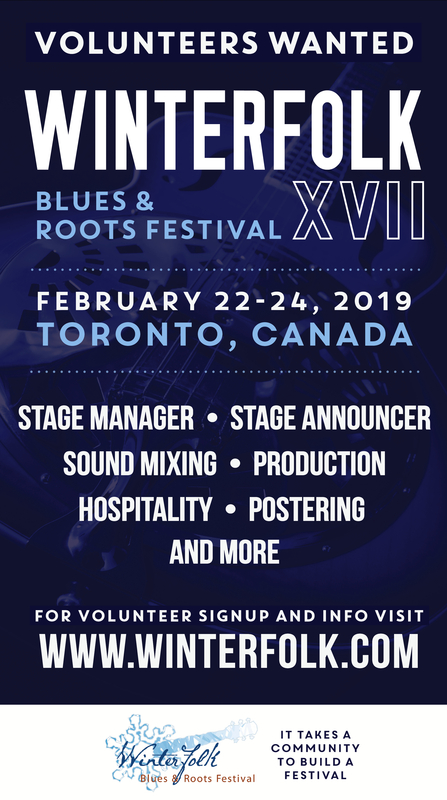 Reprinted from Inside Toronto East York Mirror – Fans of folk, roots, and blues music can get a glimpse of what’s to come at this year’s Winterfolk Blues and Roots Festival on Sunday, Jan. 21. The Winterfolk XVI Preview will be held at Hugh’s Room Live, 2261 Dundas St. W., just south of Bloor Street West, starting at 7:30 p.m. Doors open at 6 p.m. 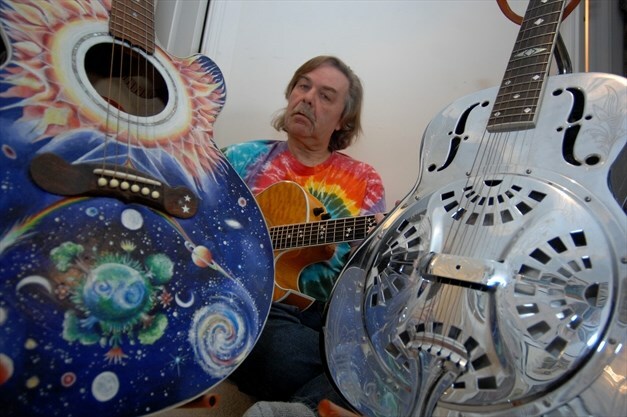 Presented by Winterfolk along with Acoustic Harvest, the show will feature performances by Dirty Dishes, Julian Fauth, Mr. Rick, Brian Gladstone with Tony Quarrington, HOTCHA!, and Brighid Fry from Moscow Apartment. Tickets cost $20 in advance or $25 at the door. Dinner reservations guarantee seating. Call 416-533-5483 to buy tickets. 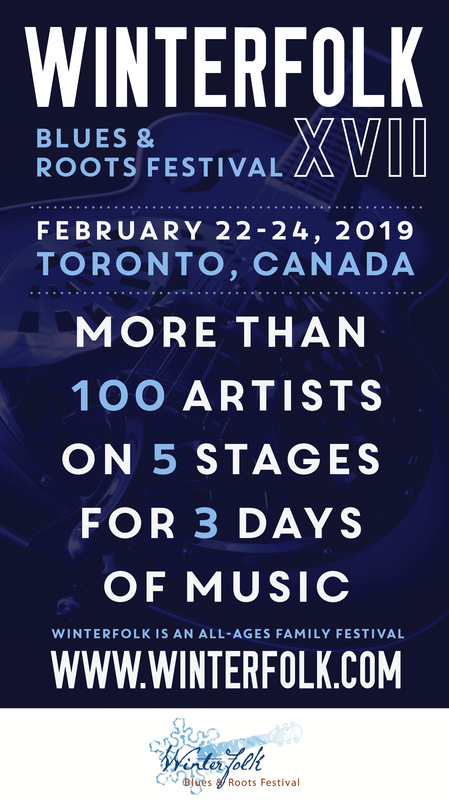 Winterfolk, an all-ages, mid-winter, weatherproof urban blues and roots festival that was created to entertain, educate, enlighten, engage, and encourage the community about various folk music styles, runs Feb. 16 to 18 at several east Toronto venues. Visit www.winterfolk.com for more information or to volunteer.